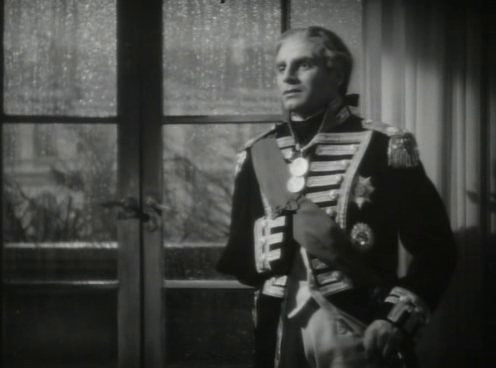 The young new wife (Vivien Leigh) of a middle-aged widower (Alan Mowbray) falls in love with Lord Nelson (Laurence Olivier), a gallant married officer fighting in the Napoleonic Wars. Perhaps best known as Winston Churchill’s favorite film (he purportedly saw it over 80 times), That Hamilton Woman is, as Peary notes, a “combination of great romance… and pro-British wartime propaganda”, and arguably “features Vivien Leigh’s finest performance”. 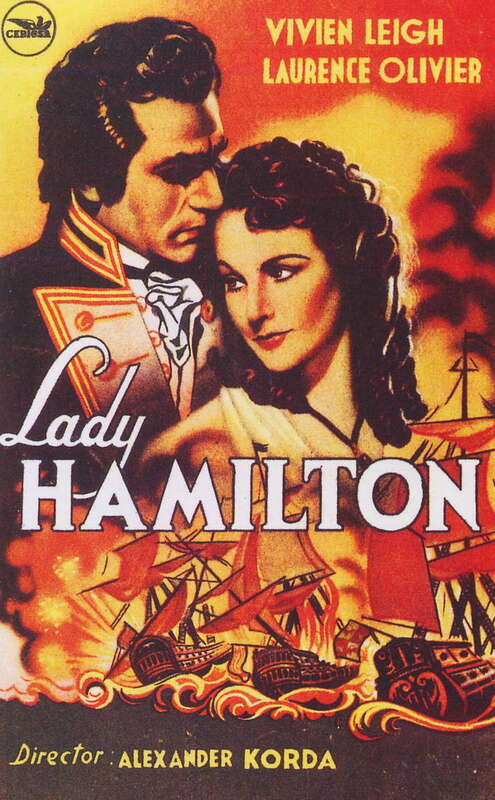 He notes that it’s “a tribute to the bravery, intelligence, and resourcefulness of women”, and lauds Leigh’s Lady Hamilton — one of cinema’s “most impressive woman characters” — as “brainy, witty, flirtatious when need be, serious when she wants to be, able to handle any situation or impress any person, beautiful, optimistic, helpful, caring [and] passionate”. He calls the film “lavishly produced, maturely scripted, [and] beautifully acted and directed”, and concludes that Churchill “had good taste”. While not all critics feel the same way, I am largely in agreement with Peary’s generous assessment here. Alexander Korda’s production is superbly mounted on all counts, from its sumptuous sets and costumes to the finely nuanced performances by all involved. Leigh and Olivier — whose real-life adulterous relationship notoriously mirrored their characters’ on-screen affair — make for an undeniably romantic star-crossed couple, one which “has few equals in romantic annals”, given that Olivier (in superbly done make-up) “is rigid but dashing” while Leigh “is radiant, alive, aware, [and] available”. 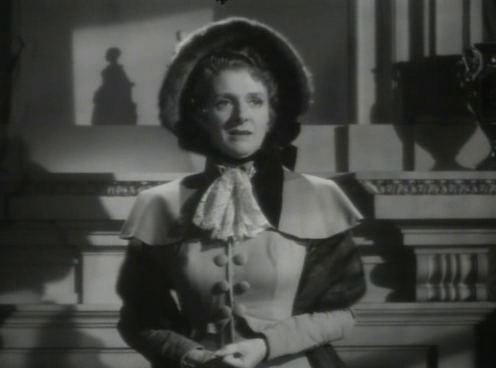 Meanwhile, Alan Mowbray and Gladys Cooper are surprisingly convincing and sympathetic in what could have been merely thankless roles, playing cuckolded spouses who are helpless in the face of a love which clearly transcends marriage vows. Yes, for Leigh’s performance, and as an overall good show. First viewing. A once-must, for its place in cinema history – though I’ll admit to not being wildly enthusiastic about it. 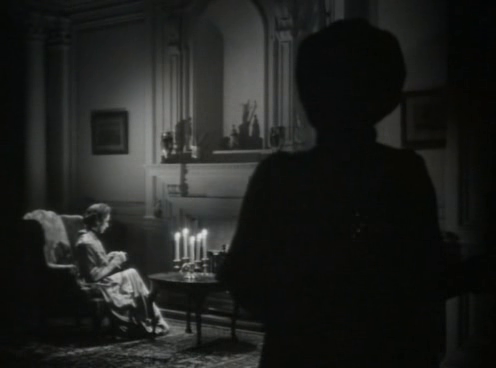 Putting it aside as a history lesson (to a degree), the film’s main calling card does appear to be Leigh. Many film fanatics may not realize that Leigh actually made little more than a handful of high-profile films. I’m guessing that she spent a lot more time playing to live audiences. I’m also guessing that perhaps film producers weren’t always sure how to use her properly. If you look at the major film roles she had – i.e., this film, ‘Gone With the Wind’, ‘A Streetcar Named Desire’, ‘Ship of Fools’, & ‘The Roman Spring of Mrs. Stone’ – they all seem to more or less make-up the complexity of one single character. One can see bits and pieces of Leigh’s other roles in her Lady Hamilton. I wouldn’t say it’s her best role (though she is good in it) – she is certainly given a larger range of levels to play in ‘Gone With the Wind’ and ‘Streetcar’. 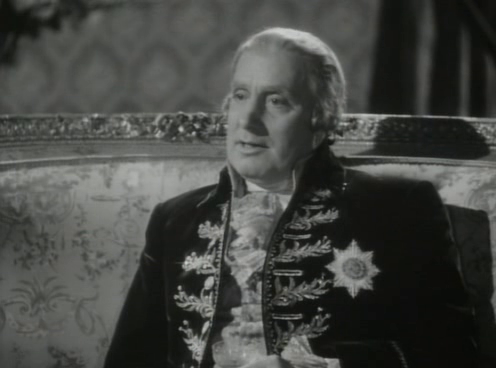 I like that this is one of Olivier’s toned-down performances. I’m always grateful when he’s not chewing the scenery. I wish the film were a little *less* about the love story or, rather, had the love story as only part of a larger, more realistic vision of countries pitted against each other. But, alas, that is not the case.